A Debt Management Program is a program designed for those who have substantial unsecured debt (mainly credit cards) and realize that even though they are making the required minimum payments, the balances are barely going down! The average person will take 10-15 years (some experts estimate longer) to repay credit card debt. And when and if it is repaid, the average consumer will end up paying back 3-4 times the original amount that they borrowed! Think about that... If you have say, $20,000 of credit card debt and are just barely making the minimum payments, you could end up paying back $60,000 to $80,000! Reduced or sometimes even 0% interest rates! 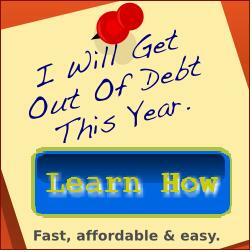 Eliminated your debt in about 4-5 years, saving thousands of dollars in interest and fees! What if you cannot afford the typical 2.5% payment required of a Debt Management Program? If you cannot afford the payment of a Debt Management Program, then you should consider a DEBT SETTLEMENT PROGRAM. What if you cannot afford the reduced monthly payment of a Debt Settlement Program? If you cannot afford the payment required of a Debt Management Program or a Debt Settlement Program, bankruptcy may be your best option. By the time you are considering bankruptcy, you should have already explored a Debt Management Program and a Debt Settlement Program, and determined that you cannot afford either of the reduced monthly payments. You have explored the FINANCIAL aspect of determining when bankruptcy is the best option. But what about the the ETHICAL aspect of bankruptcy? The point is, most people do not get to the point of bankruptcy from just spending too much. 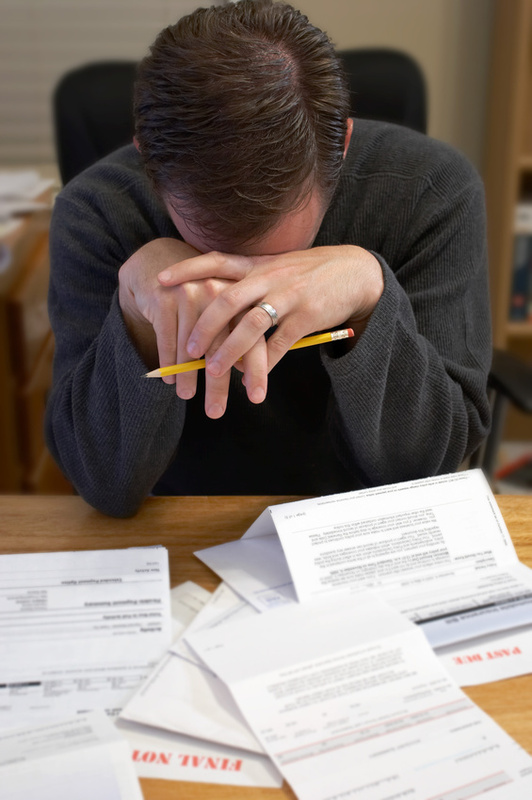 No matter how you look at it, bankruptcy is basically saying, "I cannot keep my promise to repay my debts." It an tremendously emotional decision, and one that can have lingering effects for years. So now that we've looked at the FINANCIAL and ETHICAL reasons for seeking bankruptcy, let's briefly discuss the LEGALaspect. I am not an attorney, so I am not goint to give any legal advice. To explore the LEGAL aspects of filing bankruptcy and to see if you qualify for either Chapter 7 or Chapter 13 bankruptcy, you need to seek the help of a qualified bankruptcy attorney. What's the difference between a Chapter 7 and Chapter 13? CLICK HERE to find out more.